Welcome to the final act in our financial statement trilogy, spanning multiple blogs and reaching its thrilling conclusion here on Generation X Finance. Money Under 30 ran our post on the income statement, and Sweating the Big Stuff followed suit with the balance sheet last Friday. Today, we present the cash flow statement. This subject matter can benefit from a little showmanship, so we interspersed images of beautiful people in the income statement post and ones of adorable little animals in the balance sheet post. For your viewing pleasure in this post, weâve included images of Americaâs geological splendor every few hundred words. If you can read your way through it all without external visual stimuli, youâre probably an accountant already and donât need to. To recap: an income statement tells you, unsurprisingly, how much money a company took in less how much it expended in a particular period (usually a year). A balance sheet tells you the value of the assets a company has on hand, less how much it owes in liabilities, at a particular time. A cash flow statement tells you if an entity brought in more than it spent over a particular period, and how much. Because you already understand that. Reinforcement is swell, but it doesnât teach you anything. One cool feature about financial statements is that they donât apply only to corporations. You can create one to fit yourself. A personalized income statement might be uncomfortable to prepare â’ youâll have to stand naked in front of your account balances and monthly expenditures, with nary a feather to protect your modesty â’ but itâs still the best indicator of how much youâre netting and how you can increase that number. Same goes for a personal balance sheet. Ditto for a personal cash flow statement, but letâs start with the corporate kind. The cash flow statement is shorter than either the income statement or the balance sheet. Hereâs a sample, Walmartâs latest. How does cash flow into a company, anyway? Three ways. The most obvious, organic one is via operations: doing whatever it is the company does. In the case of Pep Boys, itâs selling auto parts. For Microsoft, itâs selling Kinects, copies of Office, and adspace on Bing. We give this category the clever title income from operations. Yeah, corporations invest. They have to, if they plan on growing. They can buy other companiesâ stock (nothing wrong with that, in fact itâs encouraged), strengthening the parallel between the macro and micro levels. Corporations buy things that can directly benefit their futures, too â’ by buying property, plant and equipment. Thatâs an expense in the short run, but it ideally leads to revenue in the long term. Corporations also buy stock in other companies, and occasionally buy the other companies. This is where the analogy to your own personal cash flow statement breaks down, however. You canât buy other income-earners, at least not in the United States since 1865. Finally, cash can flow into a company via financing, the most tenuous of the three methods. For a corporation, that means selling its own stock and issuing bonds. 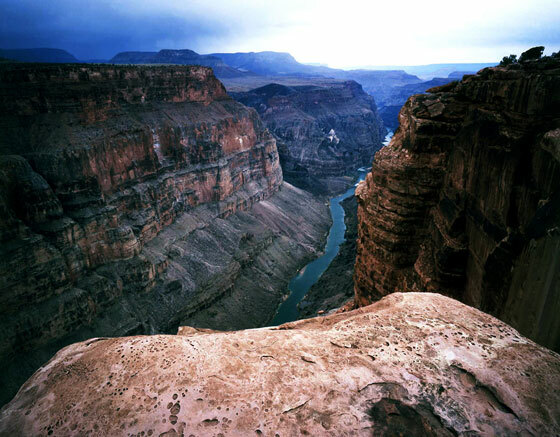 This is the Grand Canyon, but shot from one of its least visited parts â’ Toroweap Overlook, a leisurely 262-mile drive from the main visitor center. 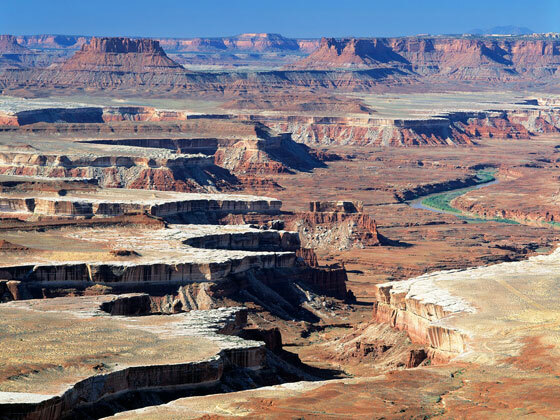 Toroweap is one of the most remote parts of the lower 48 states, averaging about 20 visitors a day. This picture was taken at the end of a 100-mile dirt road. Thatâs a 3000â drop to the Colorado River below. If youâre wondering why there are no guardrails in the picture, you need to get out of the city more often. So again: operations, investing and financing. Operationsâ next remaining biggest component is net income, which we basically crib from the income statement. We then add depreciation. Thatâs right, we add it, not subtract it. Thatâs because whatâs depreciating here is stuff (warehouses, offices, factories) that the company bought years ago. The accountants lower the value of each big asset every year, and the incremental value the asset loses (at least by accounting standards) counts as a positive. The companyâs still getting use out of the thing, but doesnât have to count the entire value of it every year â’ hence depreciation, and hence a net positive to the operating cash flows. 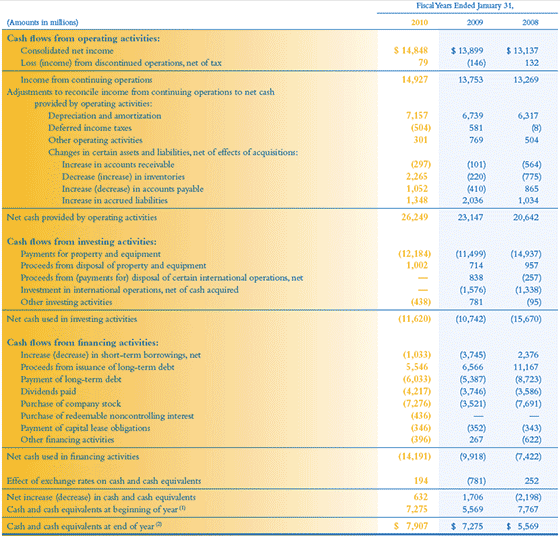 So yeah, operating cash flow is almost all net income, then depreciation, followed by some relatively unimportant but straightforward categories.Â âChanges in accounts receivableâ, for instance, means cash someone owed and finally got around to paying. Investing cash flow means inflows and outflows (mostly outflows) derive from what a corporation does with the money earned via operating cash flow. Capital Expenditures and Investments are the two major subcategories here. Letâs start with the latter: unlike you, corporations donât invest by putting all of their money in a savings account, or even a certificate of deposit. The rates are too low, and should the lending institution go under, the FDIC doesnât guarantee enough to cover all the money a corporation could lose. While you can invest a small part of your money in speculative stocks, your average successful corporation plays by a different set of rules. Because theyâve got more money than you, and more people to answer to if things falter, corporations invest conservatively. Mostly in things like T-bills and other highly rated bonds. Capital expenditures, also known as property, plant & equipment, refers to buying the new stuff to replace the stuff that we depreciated above. Would you like another pretty picture? The granddaddy of them all. 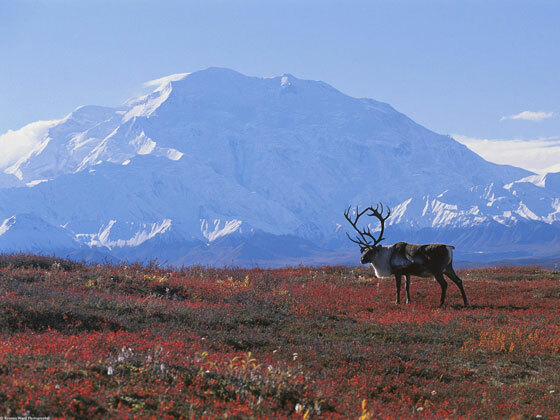 Denali National Park, featuring its namesake Mount McKinley, all 4 vertical miles of it. The caribou didnât need to be coaxed to pose for the photo, either. At 7400 square miles, Denali is 40% bigger than any national park in the contiguous United States, or as they describe it in Alaska, âaverageâ. Itâs dwarfed by both Gates of the Arctic and Wrangell-St. Elias National Parks. Capital expenditures are the most organic way to pour the foundation for growing a company. If your company does nothing but manufacture fuselages for small planes, and one day Boeing decides to make you its top supplier, youâre going toÂ need to spend some money on property, plant and equipment, but fast. That leaves us with financing cash flow – the flakiest one of the three, with wild swings only tangentially related to the underlying business. Financing cash flow includes issuing (and buying back) stock, and issuing (and redeeming) bonds. Borrowing too much money can be dangerous. Borrowing enough to cover new capital expenditures and pay it back with interest and no threat of default is good. Capital expenditures are obviously necessary â’ more so in some businesses than in others â’ but if the debt numbers are inconsistent with the capital expenditures and related numbers, watch your back. Again, this isnât just a way to analyze big corporationsâ financial positions. When you personalize a cash flow statement for yourself, itâs easy to find analogies for operating activities (your job), investing activities (the passive income you earn), and financing activities (the money you borrow and lend out, presumably more of the former than the latter.) Figure out your own cash flow, and youâll know where to cut and where to grow at a glance. Wow, 1400 words. If you can digest all that in one sitting, the Control Your Cash book is a breeze. 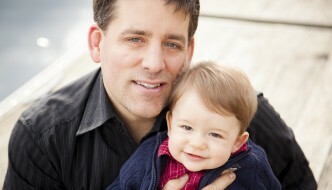 Greg McFarlane is an advertising copywriter who lives in Las Vegas and Lahaina. He recently wrote Control Your Cash: Making Money Make Sense, a financial primer for people in their 20s and 30s who know nothing about money. Buy the book here (physical) or here (Kindle) and reach Greg at Greg at ControlYourCash dot com. Ya I mean that is some good advice, it's really good to understand where your money is going. But the next step is to CHANGE where your cash is going. So many people just focus on getting a higher return and putting their money at risk. There are better ways.